Toronto, Canada, September 12, 2018 – WSI, the world’s largest network of Digital Marketing Consultants is proud to announce that it has won nine Standard of Excellence Awards and the Best Real Estate Award in the 2018 WebAwards organized by the Web Marketing Association (WMA). The company has won multiple awards every year since it started entering the competition in 2007. With this year’s ten awards, WSI is now the proud recipient of 85 WMA Awards in total. 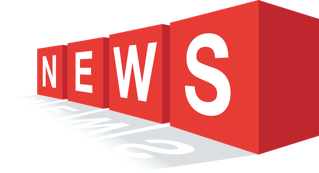 WMA announced this year’s winners on September 11th, 2018. 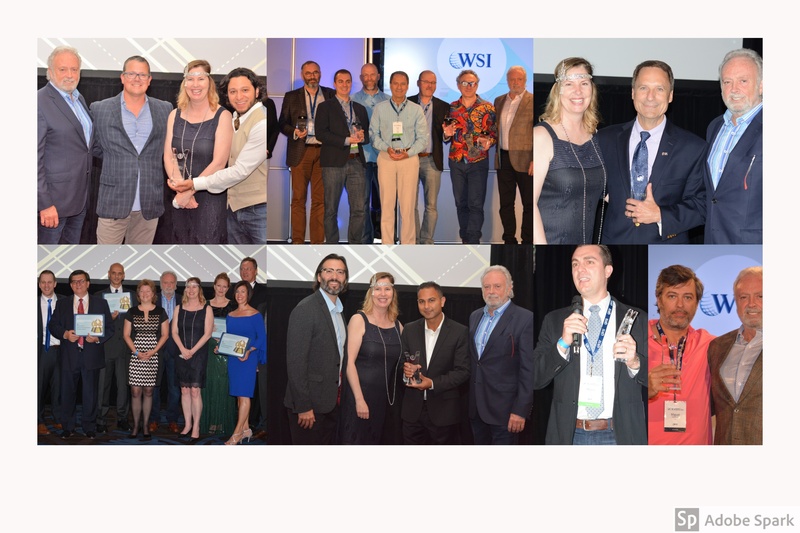 WSI, the world’s largest network of Digital Marketing Consultants, recognized outstanding achievement and business success by announcing its Gala Award winners at its Global Convention in Montreal, Canada. The 2018 Global Convention was attended by nearly 300 people comprising some of the company’s consultants, suppliers, industry experts, and other special guests from all over the world. The awards were presented during the 3-day event that culminated with a grand Gala Soirée on the evening of June 16th, 2018. 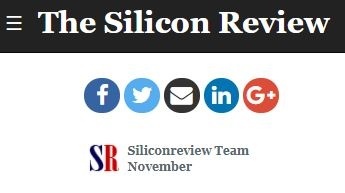 WSI, the world’s largest network of Digital Marketing Consultants was recently featured in The Silicon Review as one of the 10 fastest growing marketing and advertising companies of 2017. This recognition by one of the world’s most trusted online and print community for business and technology professionals is further validation of the company’s leading position in the industry. This story comes close on the heels of the company’s recognition as a Top Franchise Brand by Entrepreneur magazine earlier this year. WSI, the world’s largest network of Digital Marketing Consultants is excited to be ranked in Entrepreneur magazine’s 2017 Top Franchises for Veterans list. This ranking recognizes the 150 franchisors offering incentives to veterans who join their systems. 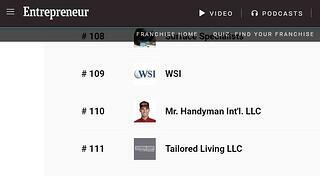 WSI was ranked #109. 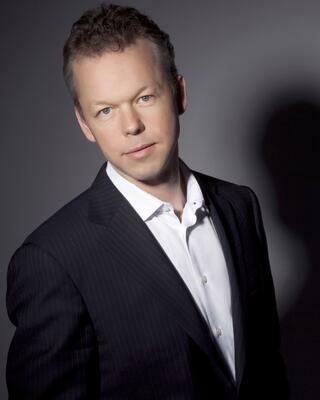 WSI, the world’s largest network of Digital Marketing Consultants has announced that its Co-Founder, Dan Monaghan will be the main speaker at Essential B2B Forum 2017 organized by Costa Rica’s country brand, Essential Costa Rica on November 21st 2017. The event, happening at the National Auditorium in San José, Costa Rica will highlight global trends such as sustainability, technology, and digital marketing as new ways to boost business. The sessions will focus on the impact these trends will have on the business world, specifically in Costa Rica. Dan will share his extensive knowledge of digital strategies with representatives from more than 200 companies who support the Essential COSTA RICA brand at this exclusive event. Attendees will include CEOs, decisions makers, investors, presidents and executive directors from different chambers of commerce and others special guests. WSI, the world’s largest network of Digital Marketing Consultants today announced the appointment of Valerie Brown-Dufour as its President. Valerie has played a vital role in providing strategic directions to the company’s operations across various departments since 1999. Prior to this promotion, she was the Chief Operating Officer at WSI. In this role, she was responsible for providing support and education to the company’s global franchise system and managing the innovation of the WSI business model. We’re excited to announce that WSI was recently ranked in Entrepreneur magazine’s first-ever Top Franchise Brands list. 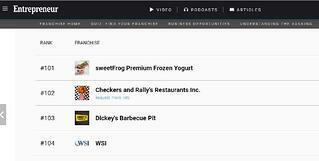 This list recognizes the 200 franchisors that have built the strongest brands, based on data submitted for Entrepreneur’s 2017 Franchise 500® ranking. WSI was ranked #104. With staggering advancements with technology, it’s critical that digital marketers align their strategy with the ever-evolving digital landscape. Likewise, it's vital for digital markers to be opportunistic and not only to understand, but to utilize these changes to garner better results. With the growing integration of mobile technology it’s a no brainer that mobile marketing should be a top priority of all marketers.